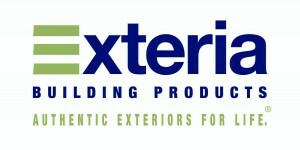 Casey Nelson Exteriors is proud to offer Structure insulated vinyl siding Lincoln and Omaha, NE and surrounding areas. 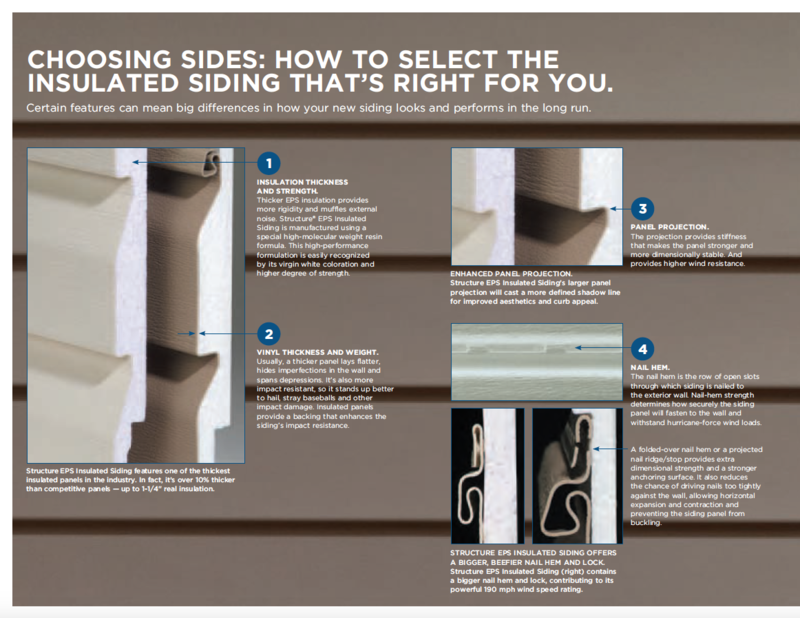 Structure insulated vinyl siding provides the low maintenance of vinyl siding with the comfort of a thick layer of insulation. 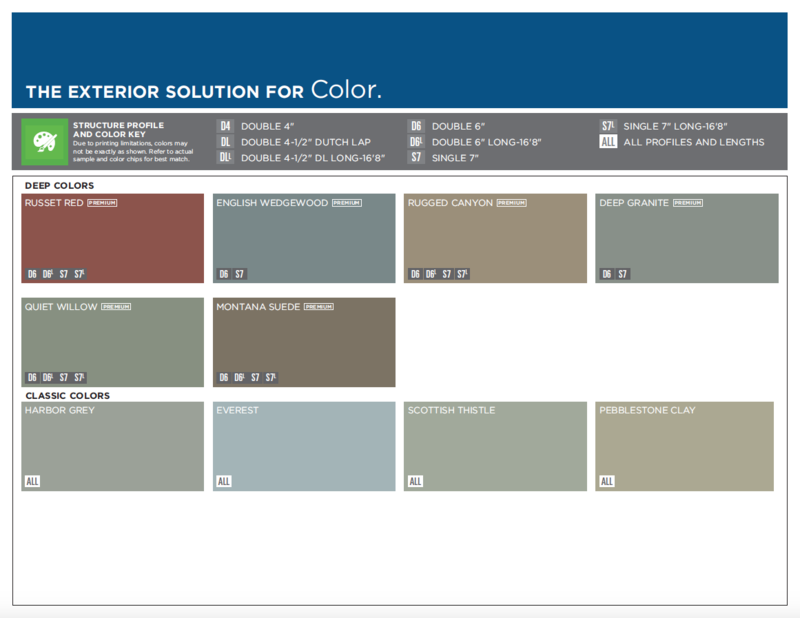 It’s a combination that enhances curb appeal, lowers energy bills, and adds value to your home. It’s a system that improves your quality of life. Insulated: A continuous blanket of insulation. 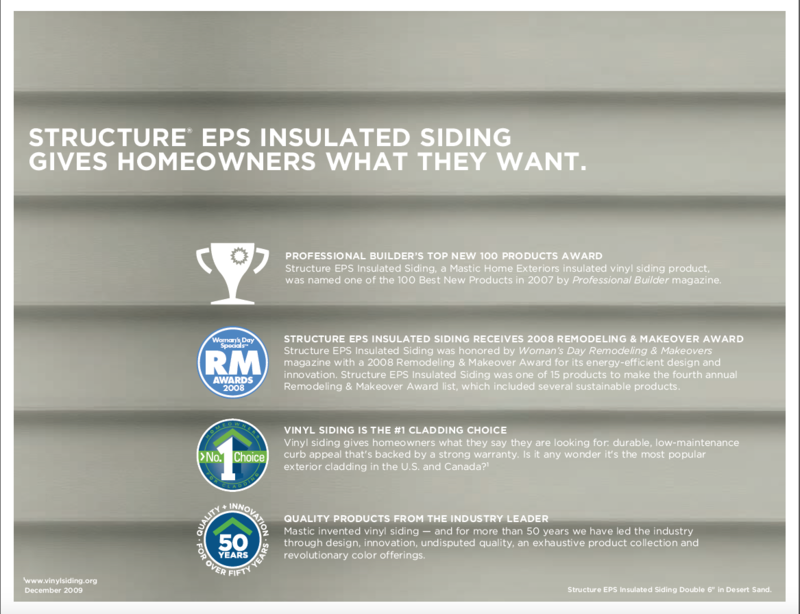 Structure Home Insulation System is a thick layer of insulation surrounding your home. It’s being warm in the winter and cool in the summer. 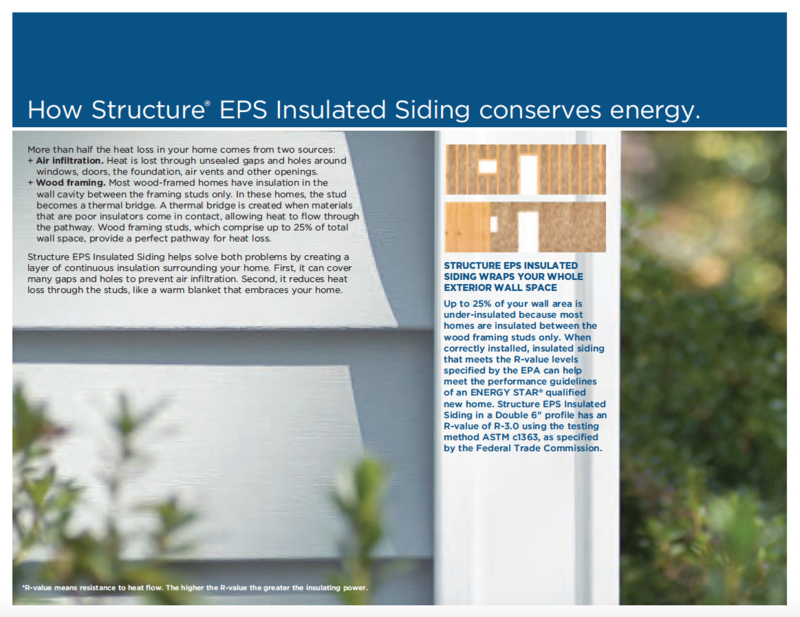 Insulated siding provides energy savings year-round. 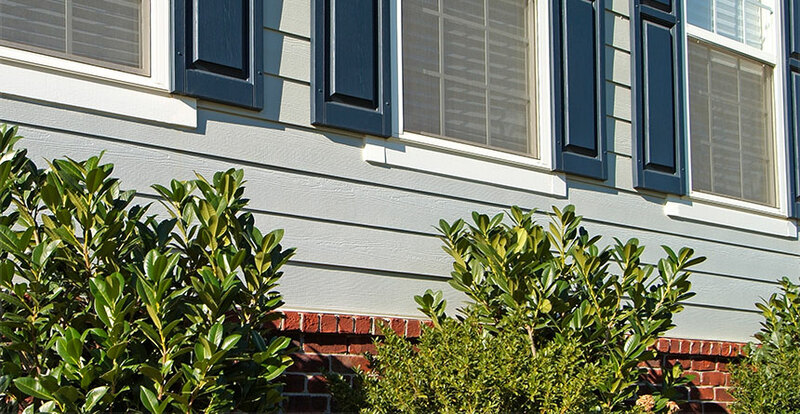 Beautiful Curb Appeal: Insulated vinyl siding gives the look and feel of solid wood. It’s an authentic cedar grain with a low-maintenance finish. 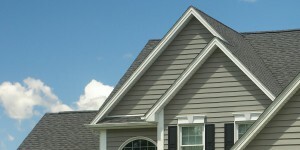 It’s wide panels with dramatic shadow lines offers wonderful curb appeal. 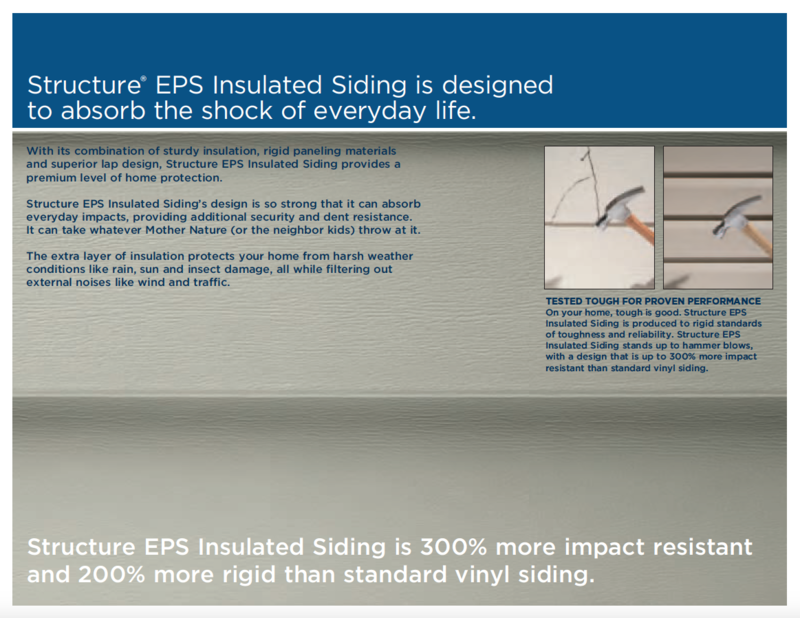 Durability: Structure insulated vinyl siding provides greater structural integrity. The foam backing, double nail hem and secure locking system create stronger, more rigid panels with tighter seams. 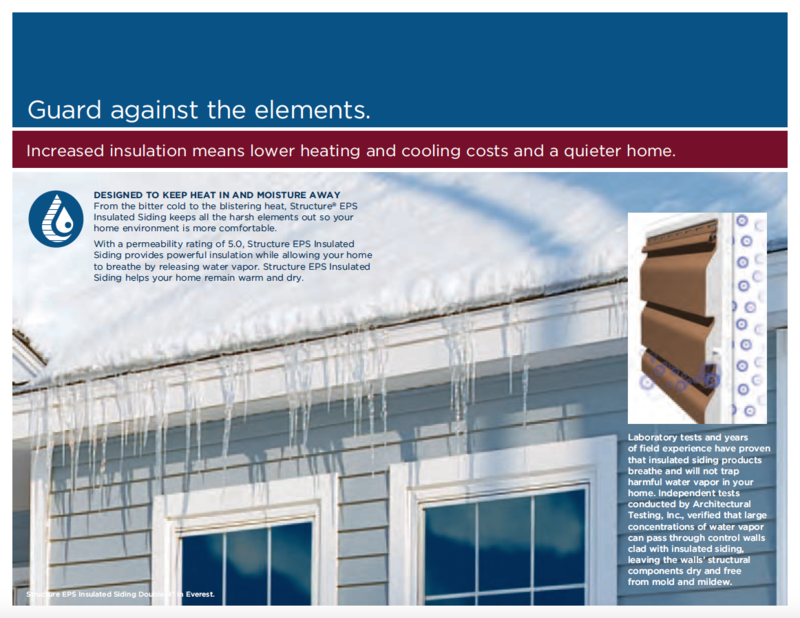 The strength of this vinyl siding product resists warping in extreme heat or cracking in freezing temperatures and acts as a shock absorber to provide excellent impact resistance. 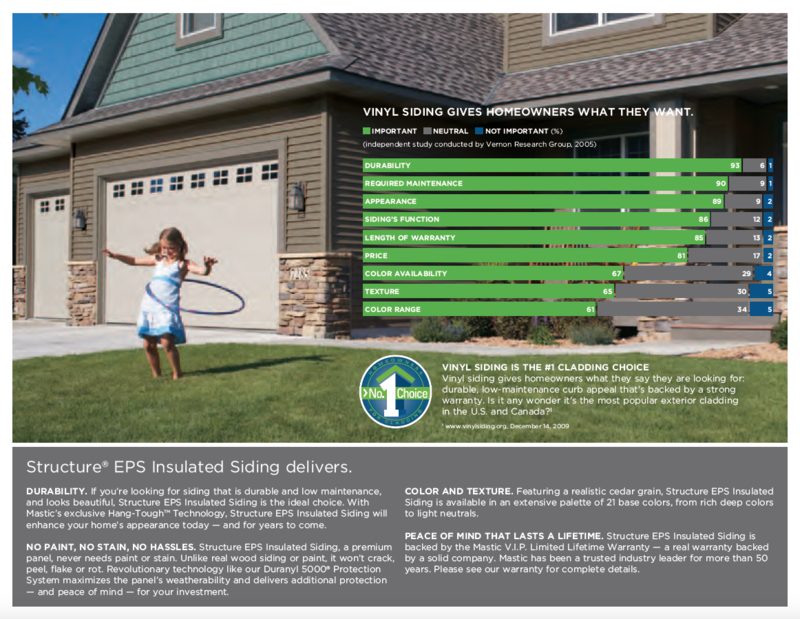 Energy-Efficiency: Insulated vinyl siding is engineered to last a life-time. 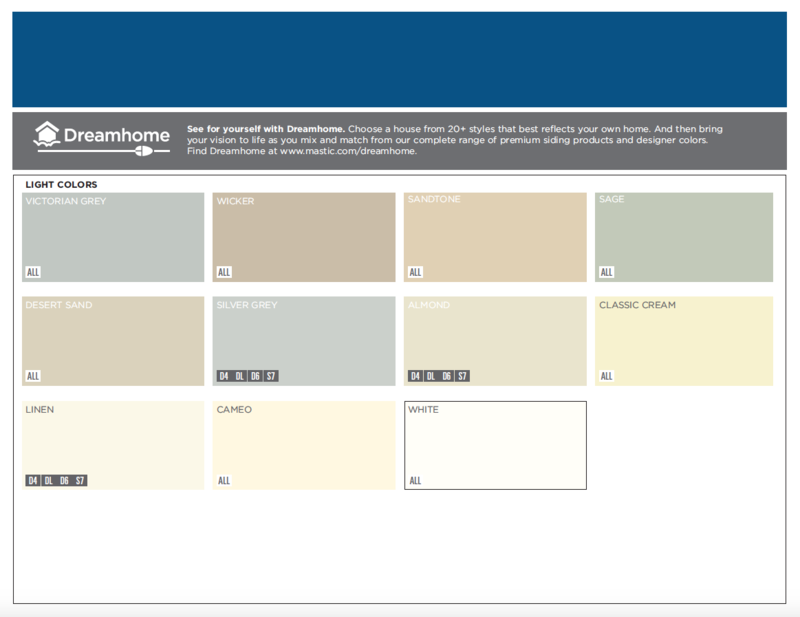 It never needs painting or staining. 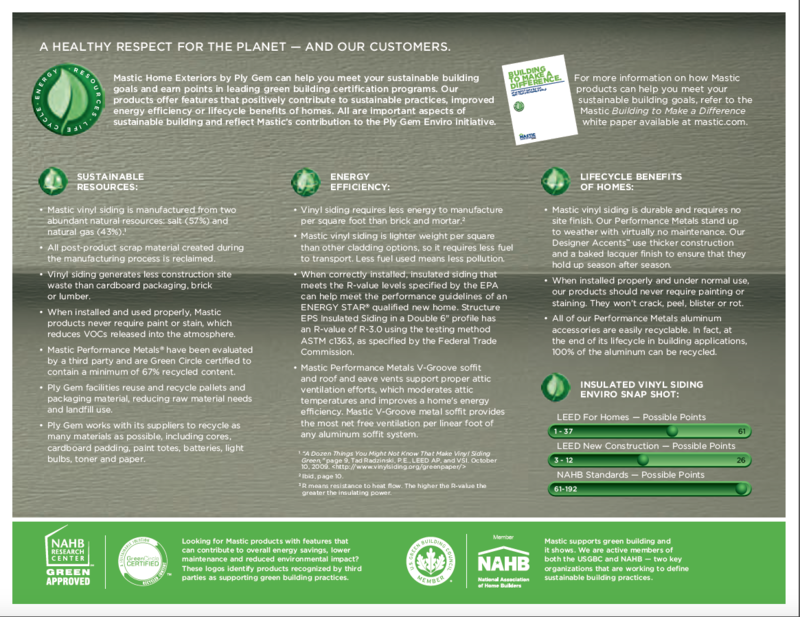 It boosts the R-value of your exterior walls, reducing energy consumption. 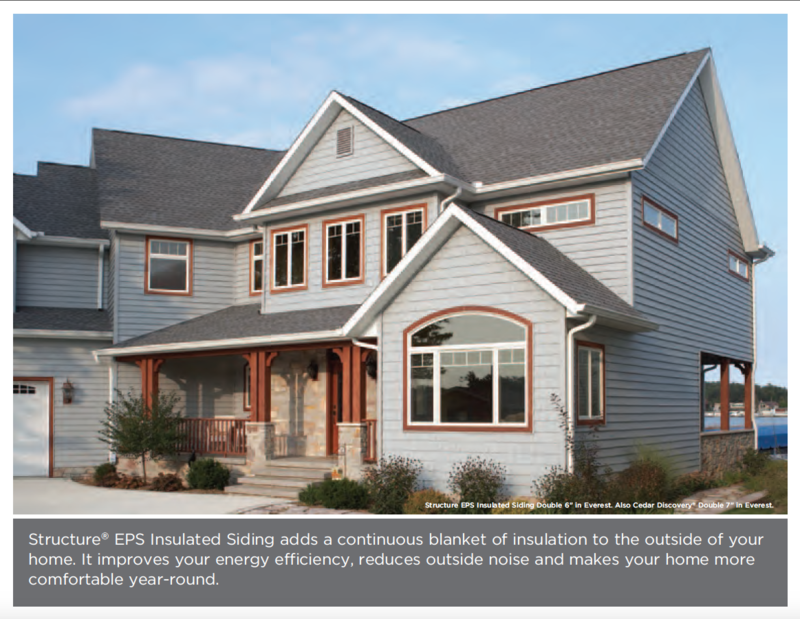 Insulated vinyl siding will help lower your energy bills month after month, which protects your investment. 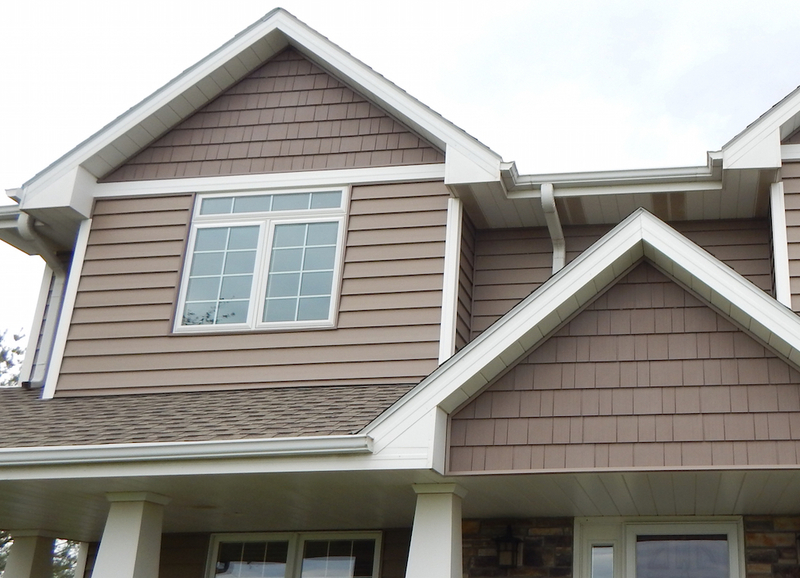 Casey Nelson Exteriors provides durable, heavy-duty, seamless 25 ft. vinyl siding in Lincoln and Omaha, NE and surrounding areas. Installing vinyl siding on your home will provide long-lasting beauty, durability and energy efficiency to your home. Maintenance Free: Vinyl siding never needs painting, caulking or patching because it won’t crack, peel, rot or split. Premium vinyl siding with the classic look of authentic wood siding is durable and will withstand the hottest summers and sub-zero winters. 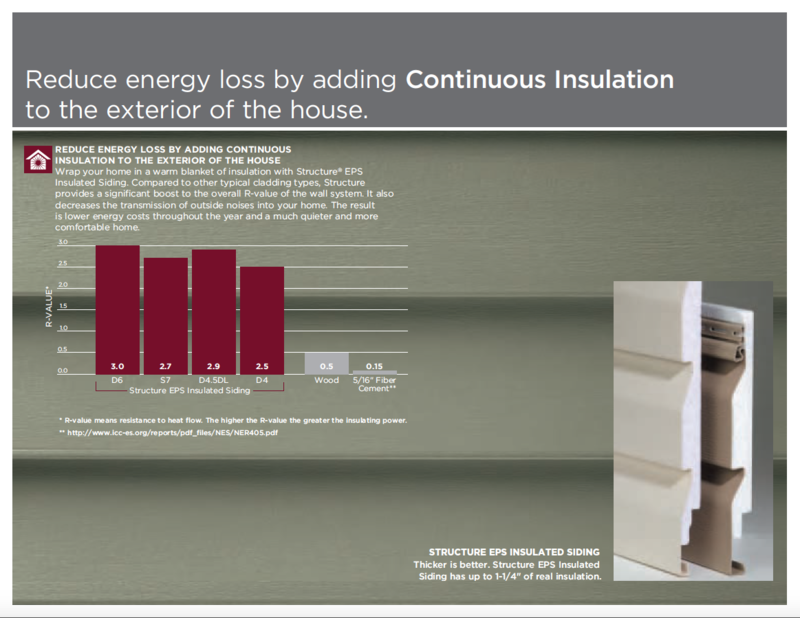 Energy Efficiency: Vinyl siding with insulation improves energy efficiency because it helps increase the exterior wall’s R-Value so you save money every month. 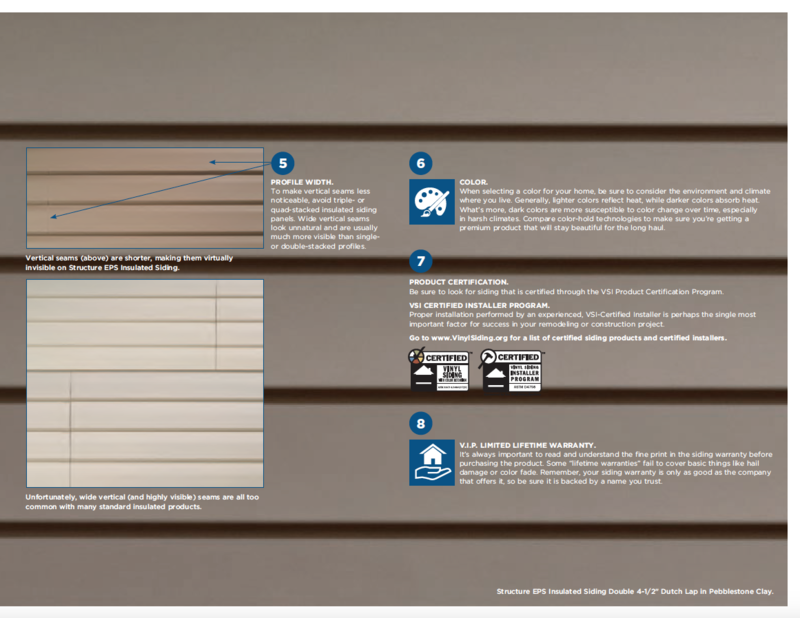 Increased Value and Curb Appeal: Vinyl siding will enhance your home’s appearance today, and for years to come and increase your home’s resale value and you can be proud of your home. 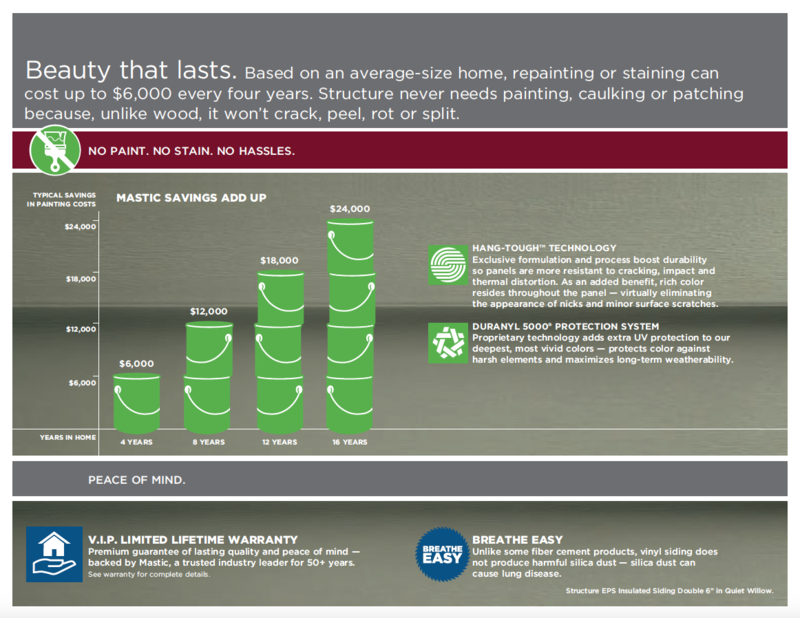 Lifetime Warranty Protection: Our vinyl siding is backed by a Limited Lifetime Warranty, which protects your investment. 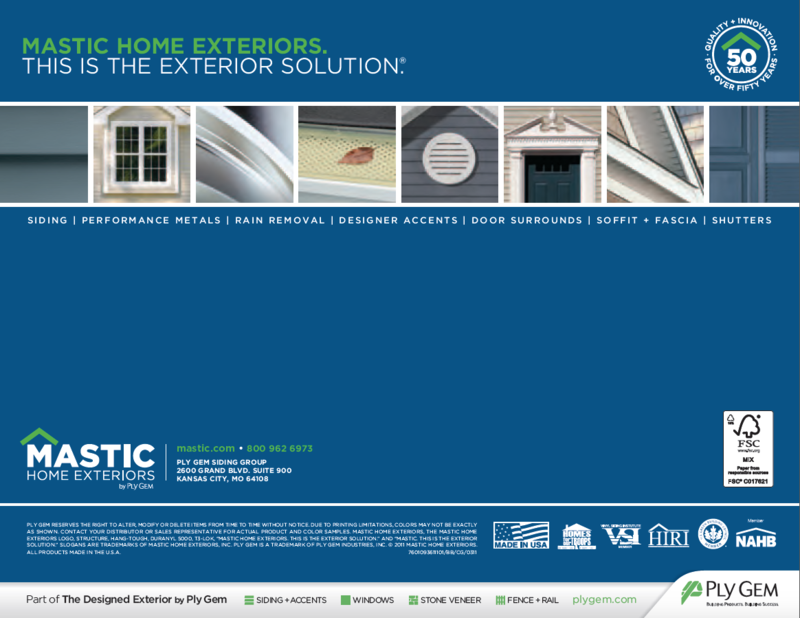 Casey Nelson Exteriors has been certified as a Mastic Elite Contractor by Mastic Home Exteriors, one of the nation’s leading manufacturers and suppliers of high quality siding materials. 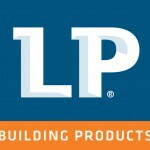 Of the thousands of home contractors across the United States, less than 400 companies have received this honor. 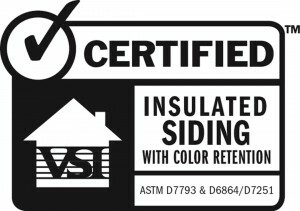 Stringent criteria had to be obtained for us to meet the qualifications to achieve this status including having our personnel certified by the Vinyl Siding Institute as well as years of quality home improvement experience and customer satisfaction. What does this mean for you? 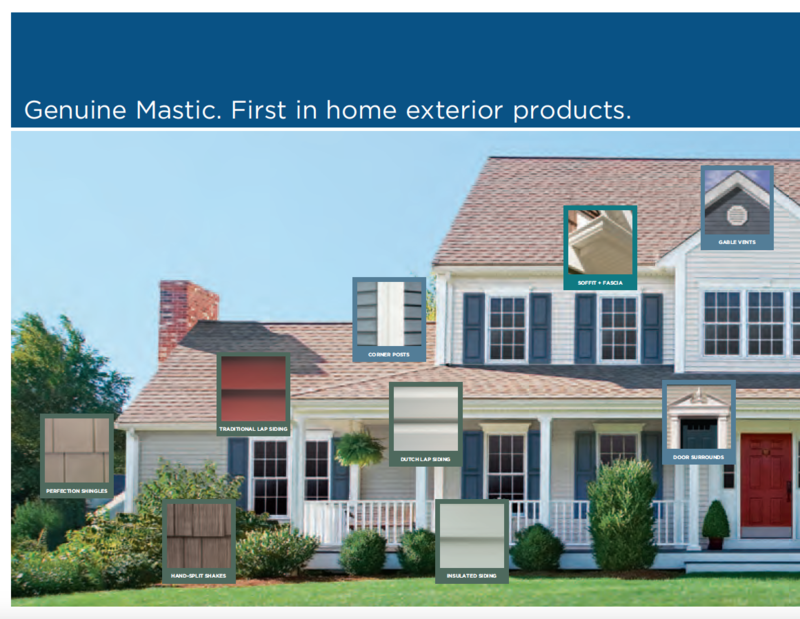 As a Mastic Elite Contractor, Casey Nelson Exteriors can offer our customers additional benefits when they purchase the complete Mastic Elite siding system in Lincoln and Omaha, NE, including Mastic’s industry-leading warranty program. 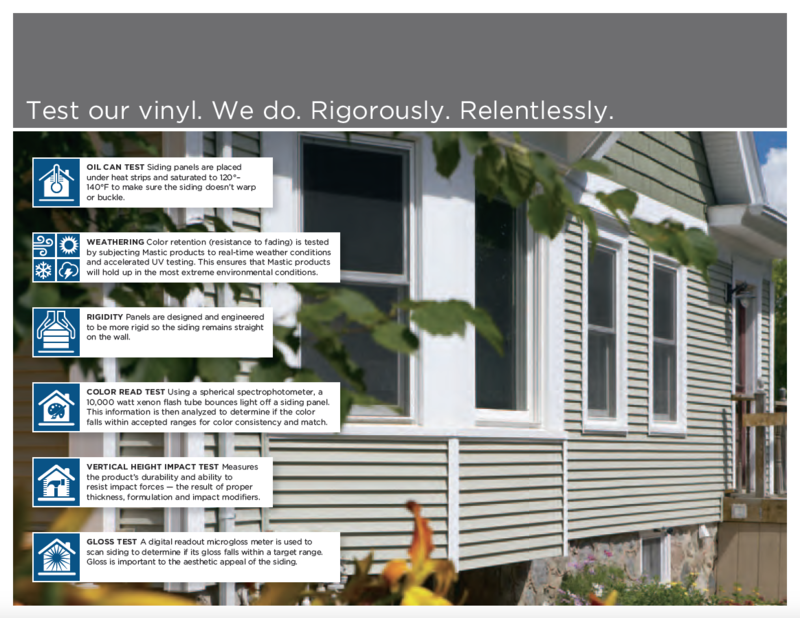 It is one more way that we are delivering superior service to our Nebraska vinyl siding customers. 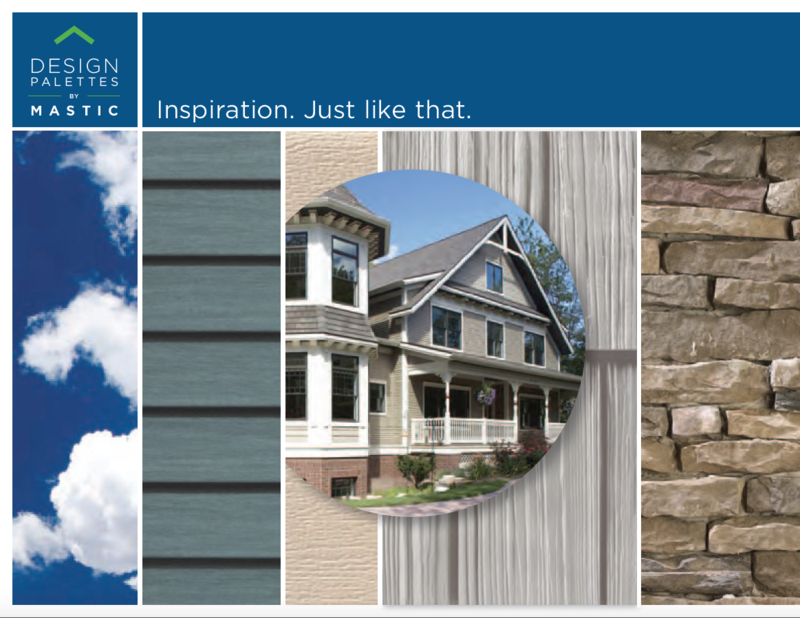 Weather Protection: Fiber cement siding is engineered to withstand harsh blustery winters, as well as hot and humid summers. 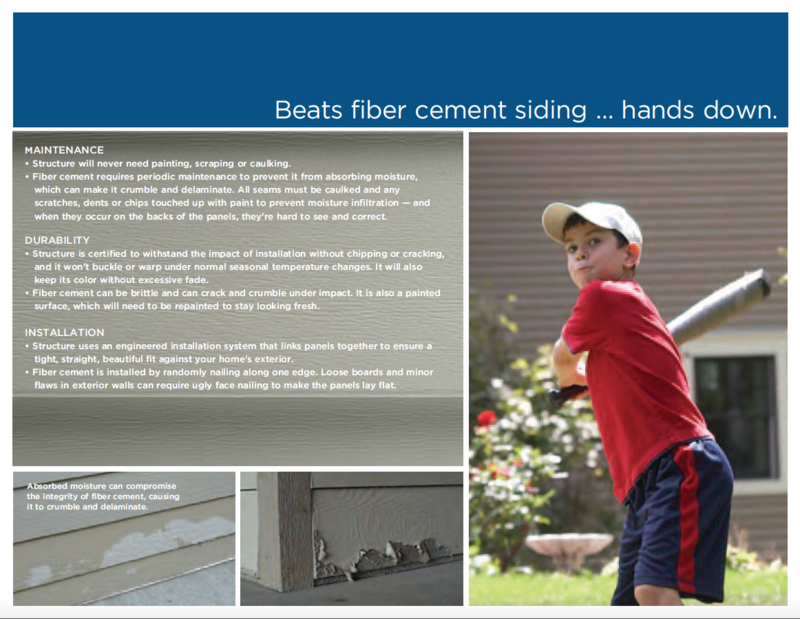 Fiber cement siding won’t allow water to cause mold, swelling, cracking, or delamination. 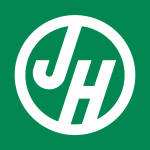 It is resistant to hail, wood rot caused by water, and warping due to extreme temperature fluctuation. 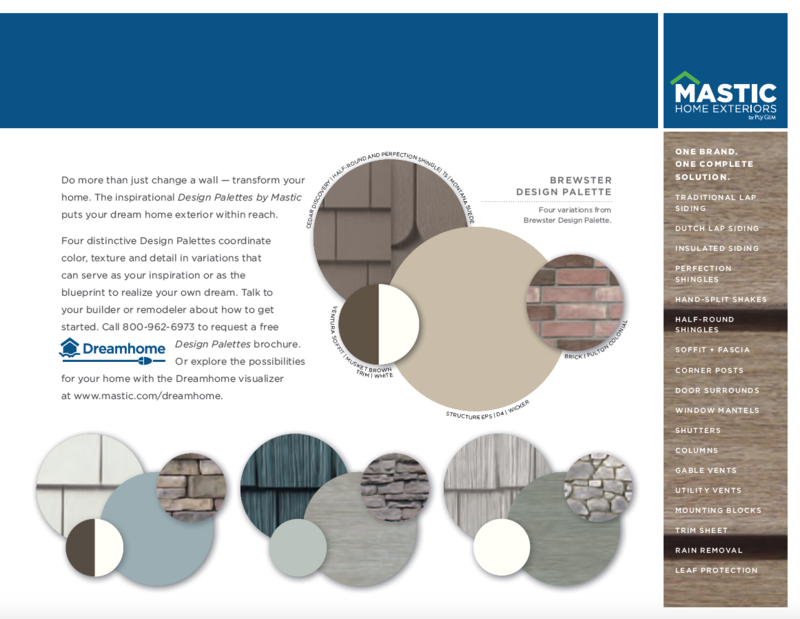 Durability: Fiber cement siding allows you to enjoy your ho me’s beautiful new look while reducing the time and money spent on maintenance. It resists expansion and contraction, helping to retain your long-lasting beautiful exterior over time. 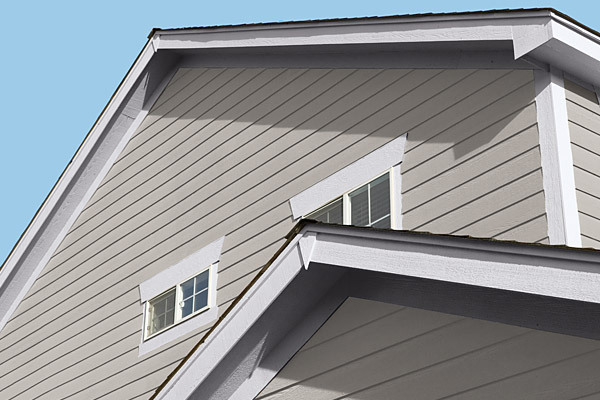 Curb Appeal & Value: Because fiber cement siding is so reliable, it will always make your home more attractive. 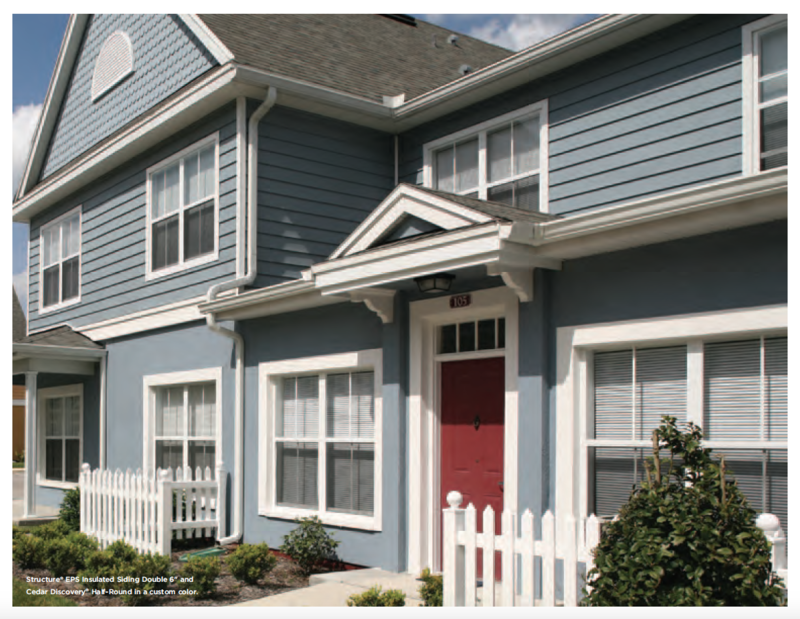 Due to its Color Plus technology, your fiber cement siding will be fade resistant and retain a perfect finish. 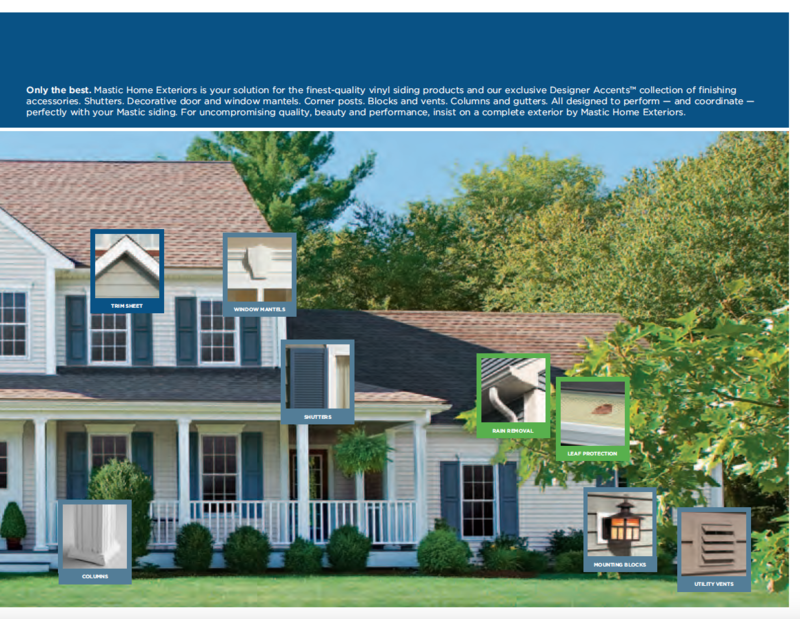 Unsusceptible to Pests: Fiber cement siding is engineered so you will never have to worry about insects, birds, or other pests ever again. 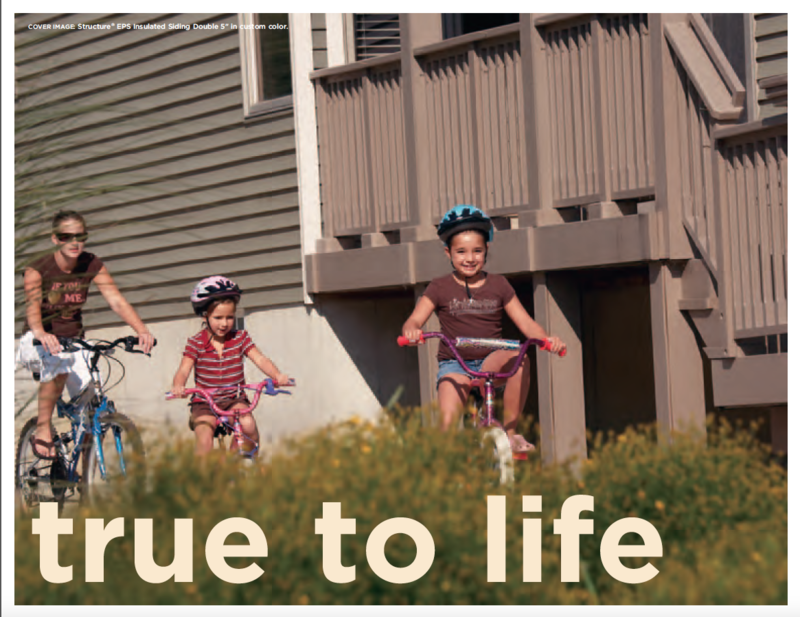 Casey Nelson Exteriors can also offer you the durability associated with SmartSide siding. 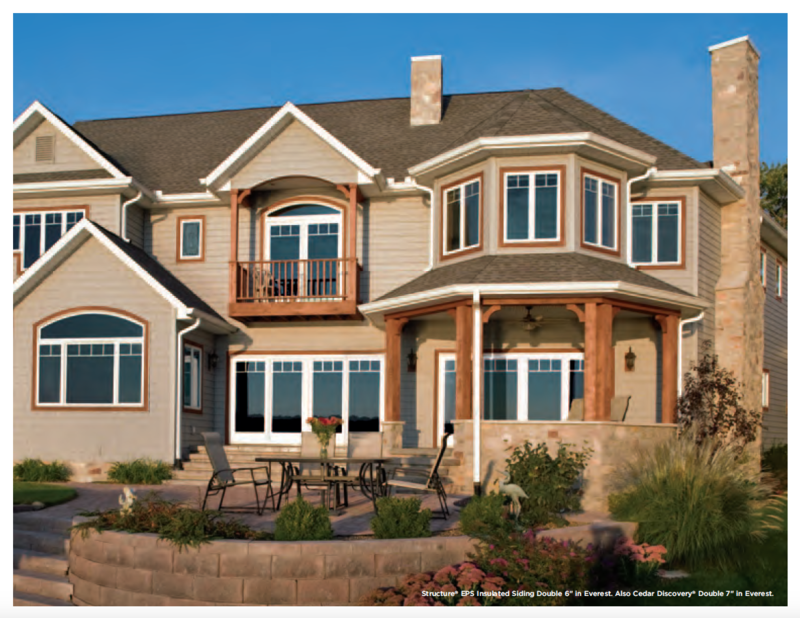 SmartSide siding delivers all the warmth and beauty of traditional wood, plus the durability and workability of engineered wood. 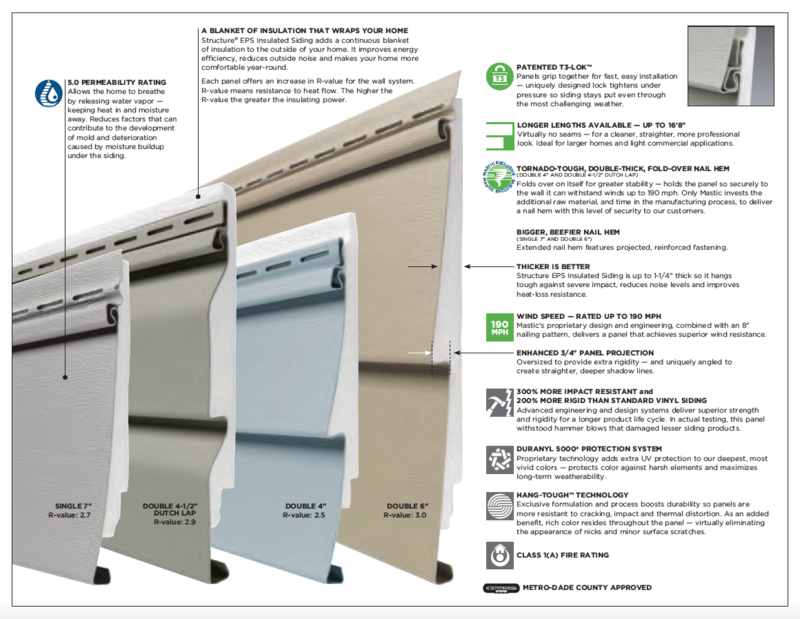 The manufacturing process actually improves upon nature, creating products that are engineered for strength, performance and protection against fungal decay and termites. 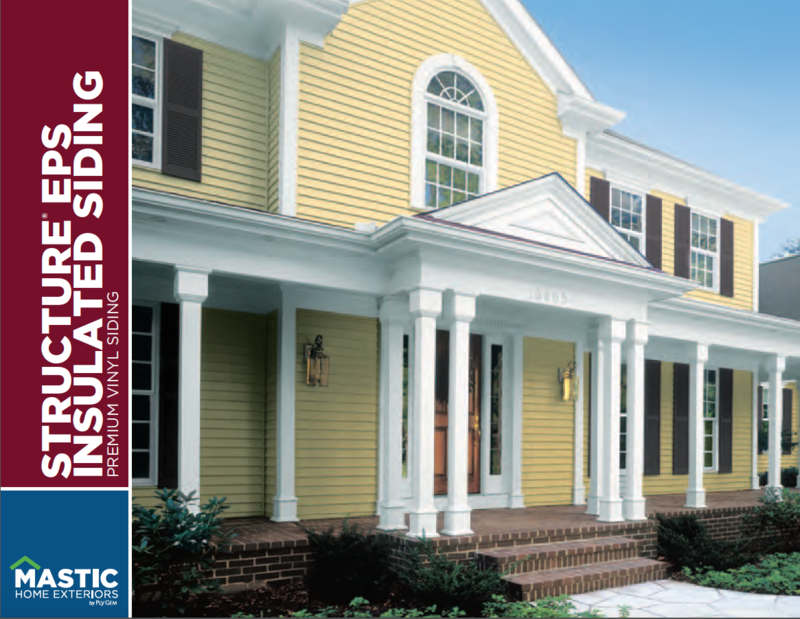 Durability: SmartSide siding will give you the look and feel of traditional wood with the streng th and durability that you expect from engineered wood. The manufacturing process creates products that are engineered for strength, performance and protection against fungal decay and termites. 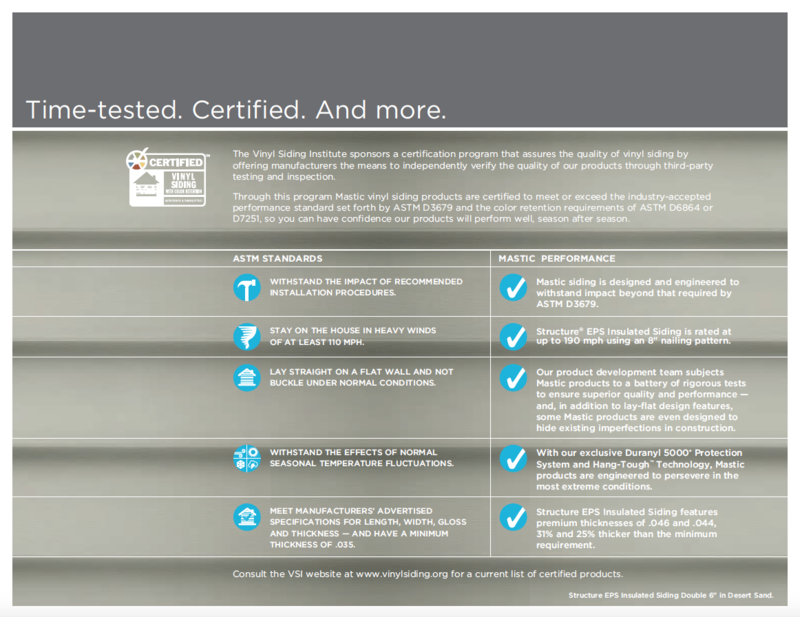 Lasting Protection: Products are pre-finished with the numerous color coating options. You can trust that it will look beautiful for years to come. 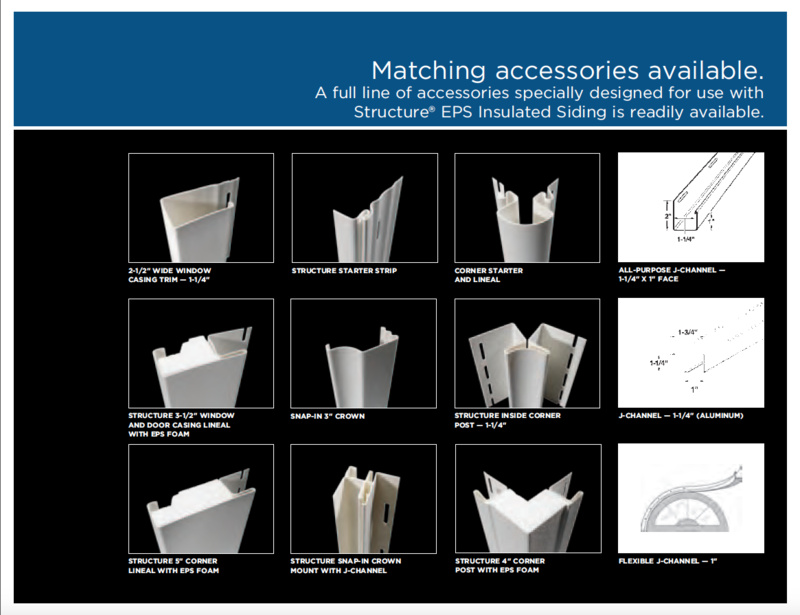 It is tough and durable, providing maximum protection without worrying about costly repairs and re-painting. 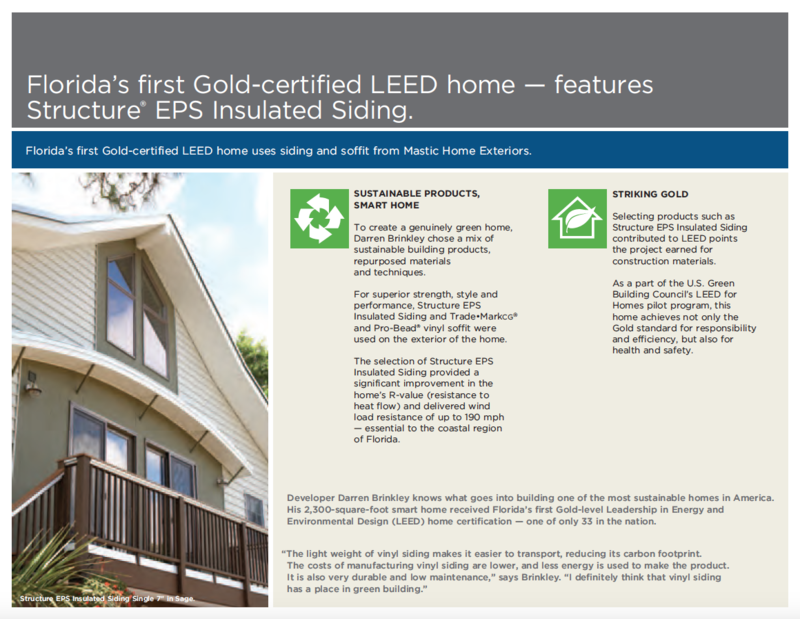 Next Generation of Siding: No Claims against it. Longer Panels: 16 ft. panel versus a traditional 12 ft. panel.